CUMULUS IS HIRING exceptional Sales people! We offer a unique career opportunity: One where you are given a challenging mission, world-class tools to help you succeed, and the chance to realize your full potential as a Sales professional. Cumulus-Florence targets thousands of local companies with a highly tuned business-category focus and introduces these companies to Cumulus’ large demographically-distinct audiences via the POWER OF RADIO. 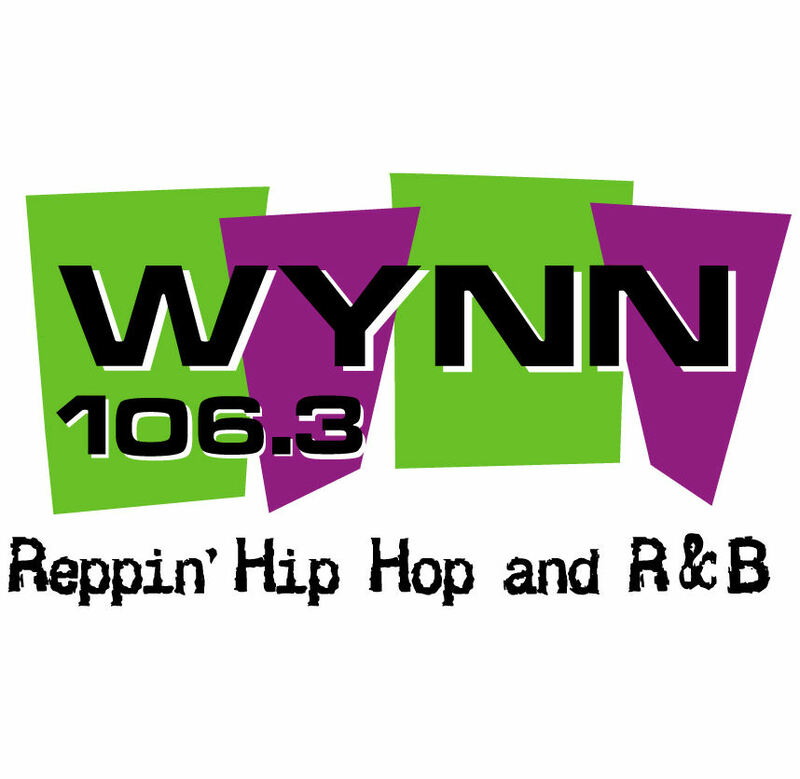 Cumulus stations in the area include: WYNN 106.3, Sports Radio 100.1 The Fan, 102.1 The Fox, Glory 98.5 FM/540 AM, Magic 94.3 and NASH 100.5. We hire passionate, driven, resourceful, organized, customer-focused problem solvers who have great communication skills and the ability to cultivate client relationships. If this sounds like you, please submit your resume for consideration. Cumulus is an Equal Opportunity Employer (EEO). Keywords: sales executive, sales specialist, sales representative, account executive, account manager, advertising consultant, ad consultant, marketing consultant, new business development, new biz development, radio sales, digital sales, digital consultant, digital representative, sales manager, media consultant, media seller, media sales, broadcasting sales, outside sales, b2b sales.